DownWithTyranny! : Will 2018 Be The Year The Democrats Finally Win CA-10? Will 2018 Be The Year The Democrats Finally Win CA-10? 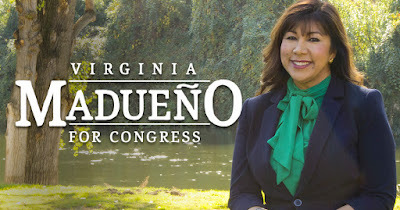 With Virginia Madueño Have The Dems Finally The Right Candidate To Take On Jeff Denham? California’s 10th district has been the Democratic Party’s great white whale, with Trump-worshiping Republican Congressman Jeff Denham continually outperforming the district’s Democratic lean. In 2018 though, Denham may finally have met his match as there is a lot of energy and a lot of candidates running, but in this moment one stands above the rest. 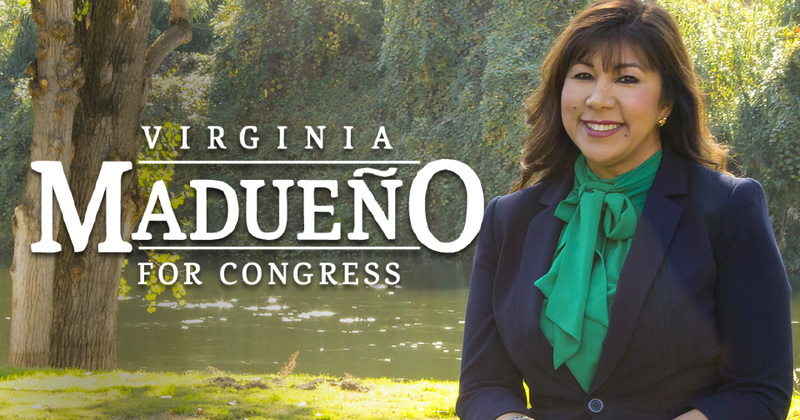 Inspired by the #MeToo movement, congressional sexual harassment scandals, and Trump’s abhorrent behavior towards women, former Riverbank Mayor and Governor Brown appointee, Virginia Madueño looks to provide the strongest matchup against Denham. Virginia is a life-long resident of the district and is the daughter of farm-worker parents who went on to become members of the Teamsters union. As a small-business owner herself, Virginia has been a champion and strong voice for local businesses and as Riverbank Mayor brought business, community organizations and the US Army together to convert an old ammunition plant into a jobs hub, helping small businesses open doors and bringing more jobs to the region. She now serves as appointee of Governor Brown’s to the California Boating and Waterways Commission, where she continues her advocacy for the San Joaquin Valley. While the western part of the 10th District has a growing portion of Bay Area commuters, the district still shares has many of the problems of the greater Valley region like lagging in employment growth and poor public health statistics. In a district that faces these issues, Denham has consistently sided with the Trump administration over his district. For example 49% of the district’s children rely on CHIP for health insurance, but instead of making CHIP funding a priority, Jeff Denham rushed to pass the GOP tax scam. Virginia has been hammering Denham for his unwavering devotion to Trump, so when she pointed out that Denham voted to line his own pockets with a permanent tax cut, he lashed out at her on Twitter. It turns out that Virginia’s campaign underestimated how much Denham stood gain-- a report revealed that Denham stands to pocket over $100,000/year from the Trump tax cuts. With his unfailing support of Trump’s unpopular agenda it’s no wonder Denham refuses to host town halls and generally hides from his constituents. He was MIA at this past weekend’s March for Our Lives. As a survivor of a serious childhood illness due to the generosity of a physician, Virginia knows the importance of healthcare access and that is why she supports Medicare-for-All. She vows to stand up for her district and fight the Trump agenda that has targeted Californians. While Denham voted to index the estate tax to inflation, Virginia pledges to raise the Federal minimum wage from its woeful $7.25/hour and index future increases to inflation. 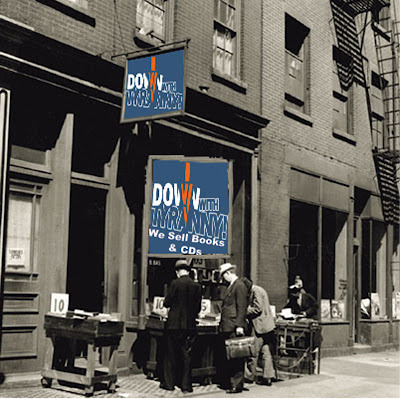 Has the DxCC moved in yet to push her out in favor of some "ex"-Republican self-funder?